Connect to your mind, body & soul in your 200TT. Develop your love of yoga in our advanced 300-Hour Immersion. Save $600 by registering now! Sign up for one of our Unlimited or Limited 12-Month Memberships and receive guest passes to bring your friends! A new year brings new opportunities! We have special offers throughout the month of February, so you can feel even better about your New Year’s resolution. Remember, all offers expire on February 28, 2019. Take advantage of these savings today! Are you wanting to treat yourself to something special? Enjoy the benefits of your while savings on your unlimited membership for only $109/month. Also, when you sign up for our 12-month contract, you will receive 5 guest passes to bring your loved ones! Not quite ready for unlimited yoga? Practice at your own pace with a six class limited membership for just $59/month. Start your practice today! Join our 12-month contract and receive 2 free guest passes! 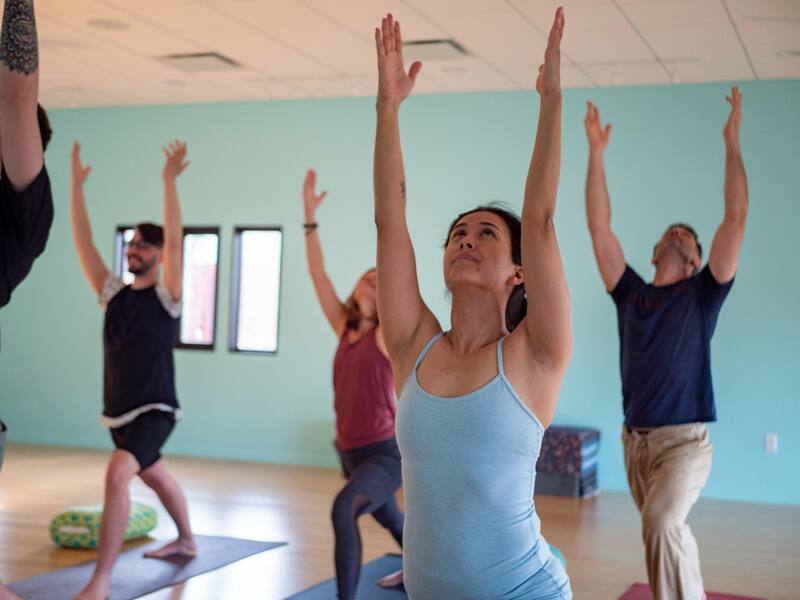 Connect to your mind, body & soul in our 200-Hour program. Register for one of our 200-Hour Teacher Trainings in 2019 and receive discounted tuition of $1995! Make your dreams of diving deeper in to the world of yoga become a reality with this special pricing. Do you want to expand your horizons and deepen your knowledge? How about earning your 500 RYT certification in just six weeks? 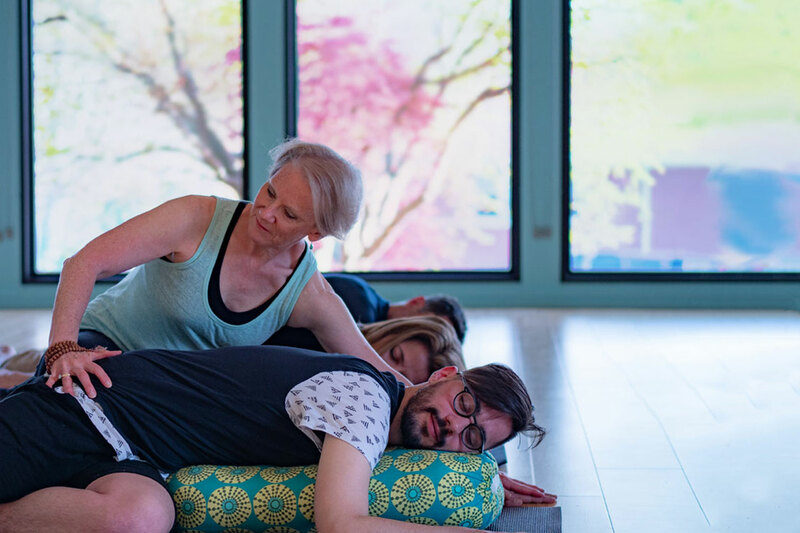 Register for our 300-Hour Teacher Training Immersion in May 2019 and receive $600 in savings for registering early!